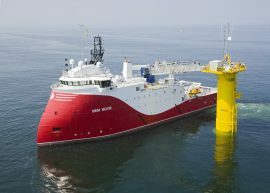 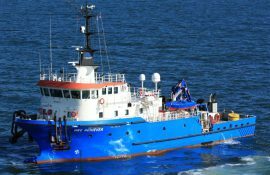 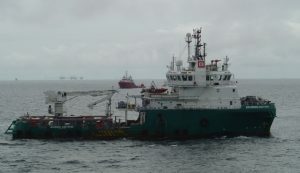 Subsea 7 has signed an agreement to acquire the entire share capital of Siem Offshore Contractors (SOC), as well as cable lay vessel Siem Aimery and support vessel Siem Moxie, subject to competition clearance in Germany. 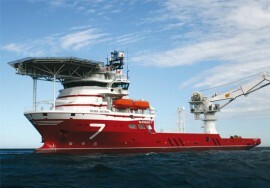 Subsea 7 reported a revenue of USD 1,063.3 million (approx. 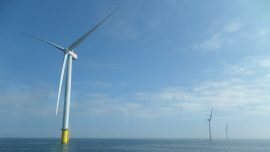 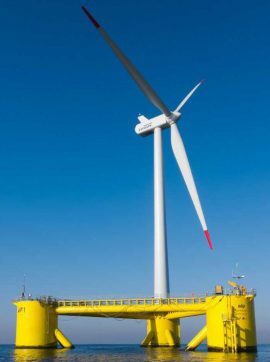 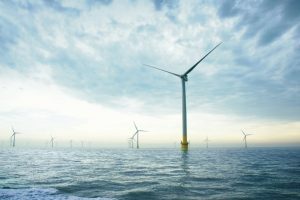 EUR 916 million) for the third quarter of 2017, a 15% increase compared to Q3 2016, largely due to increased activity in the renewables sector with the Beatrice project being in the spotlight. 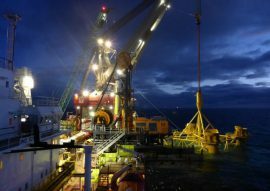 Subsea 7 reported revenue of USD 897 million for the first quarter of 2017, a 20% jump compared to the same period a year earlier mainly due to a good performance of the company’s newly formed Renewables and Heavy Lifting division. 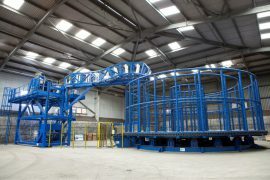 Stockton-based supplier of fabrication and engineering services Francis Brown has fabricated and installed a 700Te carousel for Ecosse Subsea Systems (ESS) which will be used for the storage of spare cables for UK offshore wind farm projects. 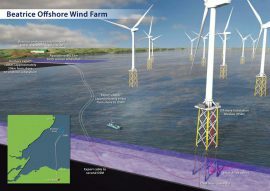 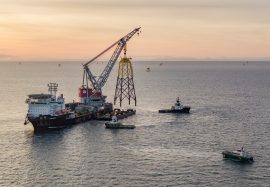 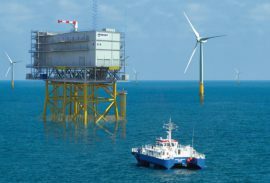 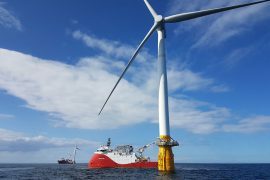 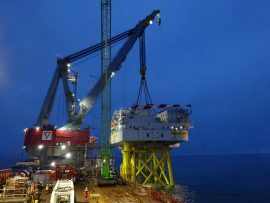 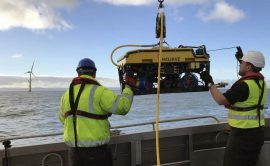 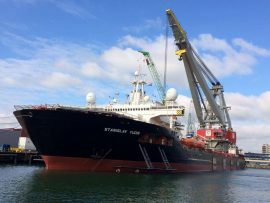 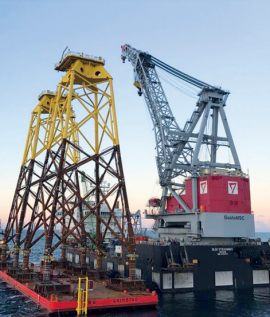 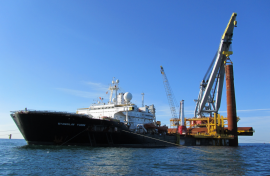 Ecosse Subsea Systems (ESS) today (27 July) informed that it had designed, built and delivered a 700Te carousel to a major international infrastructure group, which will be used for the storage of cables required for UK offshore wind farm projects. 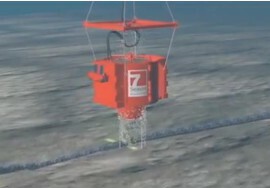 ESS did not disclose the name of the client. 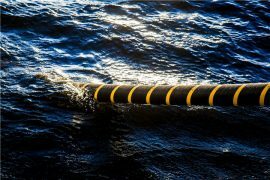 Subsea cable demand will grow at a compound annual growth rate (CAGR) of 7% over the 2017-2021 period, with the offshore wind sector driving the market demand, according to this year’s first issue of Douglas-Westwood’s biannual Subsea Cable Tracker report.